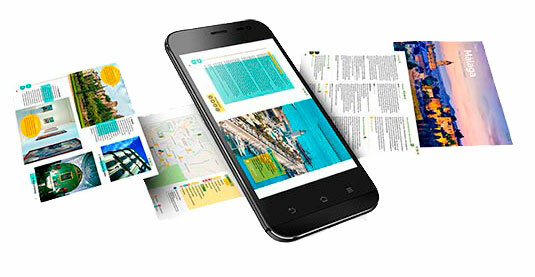 Are you thinking about visiting the Costa del Sol? Do you want to know what to do and what to see in Marbella? Then keep reading! Belonging to West Costa del Sol, Marbella is Malaga province’s second most inhabited city. It is known to be one of the most popular and glamorous destinations in the south of Spain, where the famous Marina of Puerto Banús and the posh spots of the city blend with the most authentic tradition of the Old Town. Marbella is a place to visit if you’re on the Costa del Sol, and below we are providing you with a list of things you shouldn’t miss out on while here. To get to Marbella, you can either take the bus or drive to the city. By car, you will just have to take the A-7 or the AP-7 from Malaga, and you will get to Marbella in only 45 minutes. If you’d rather go by bus, you’ll have two options. The ordinary buses will take you to Marbella from Malaga in one hour and a quarter for €6.37, whereas it takes only 45 minutes to go with the express ones, at the cost of €8.70. Both buses leave from Malaga Bus Station, near the Train Station of Maria Zambrano, and reach the Bus Station of Marbella; some also leave from the airport of Malaga. Avanza bus is the leading bus company that provides this service. From Marbella Bus Station, you can take the urban bus line 3 to get to Marbella centre. You can buy the ticket directly on the bus at the cost of €1.22. Ever since its origins, Marbella relied on agriculture, fishing and exploitation of the mines in the nearby Sierra Blanca. Populated by Phoenicians, Romans and Arabs, Marbella was one of the most important coastal towns in the Mediterranean, until it surrendered to the Catholic Monarchs in 1485. In the 19th century, several laws regulated mining and, after the construction of Spain’s first ovens, it became Marbella’s most important economy. Afterwards, agriculture also started getting regulated. This gave origins to San Pedro Alcántara and El Ángel, which would later become Andalucia La Nueva and Puerto Banús. The crisis due to the Spanish Civil War was resolved with the investments in tourism. Streets and houses were remodelled to provide the city with a cared-for image. In the 80s, Arab investors and multimillionaires got to Marbella, which was now the exclusive holiday destination to choose for rich and VIP people. Nowadays, the golf courses, the haute-couture shops and the Old Town have converted Marbella in one of the most demanded destinations on the Costa del Sol. When should you visit Marbella? Two events take place yearly in Marbella, which attract visitors from all over the country. One is the nationwide famous Starlite Festival, from mid-July to end of August. Every year, known artists gather in Marbella, and they exhibit among fashion shows, movies premières and even a charity gala. The other significant event is the Fair of Marbella, which takes place in the second week of June (in 2019, from June 9th to 15th). It celebrates the city’s patron saint, Saint Bernabé (June 11th). You will find rides for the little ones, food trucks and much more between the Park of La Alameda and the Avenida del Mar. The night fair takes place north of the city, near the La Cañada shopping centre. It depends on you whether you want to dive into it with thousands of other people, and enjoy the most lively version of Marbella, or you fancy something more tranquil, in which case, you should travel to the city in autumn or spring. Marbella offers some splendid beaches, where you can enjoy the renowned sunny days of the Costa del Sol, and refresh in the crystal-clear waters. Marbella’s most popular beach is Playa de la Bajadilla . Its location near the old fishing port is one of the reasons why families with children choose to spend the day on this beach, and you should do it too. 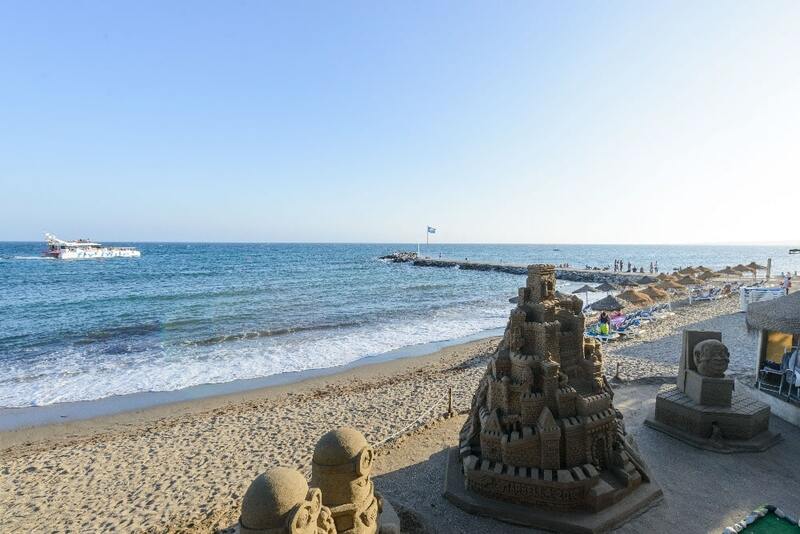 Besides, the amenities with which this beach is provided, the closeness to Marbella’s city centre and the glamourous Avenida Ricardo Soriano are all excellent reasons to relax on this beach. Other beaches worth mentioning are the Playa Hermosa , literally “the Pretty Beach”, where you will find several restaurants, sun loungers to rent, as well as pedalos and canoes, and the beach of Las Chapas. The latter is famous mainly for the classy beach clubs that it welcomes, such as Nikki Beach. Both are on the east side of Marbella. 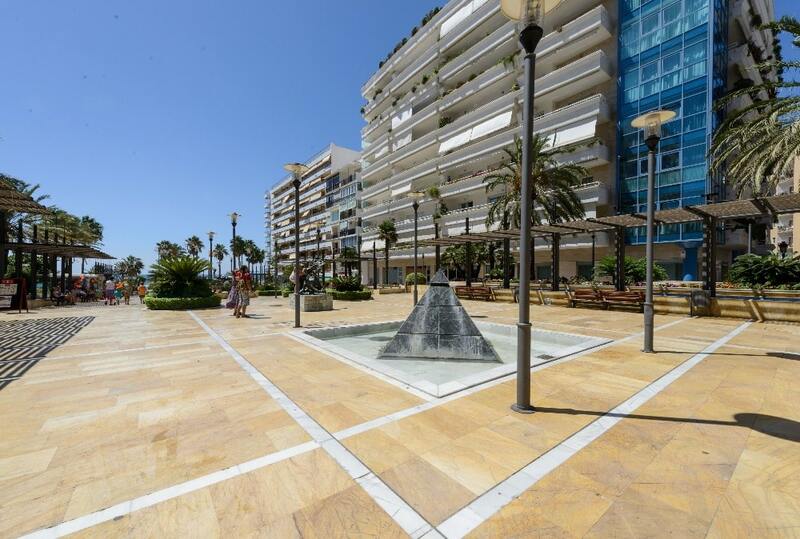 The splendid promenade of Marbella leads from the beach of La Bajadilla down to the beginning of posh Puerto Banús. 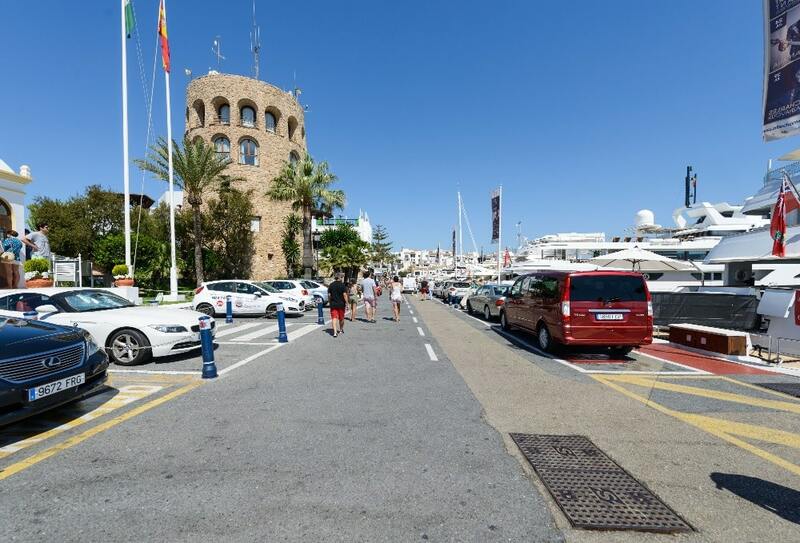 Its marbled pavement winds through tall palm trees, beachfront restaurants, and flanks some of Marbella’s most famous areas (Avenida del Mar, the Marina and the Lighthouse). Go for a stroll along this Paseo Marítimo, from which you will spot spectacular sunsets, the African coastline and Gibraltar. The parks, bars, benches and all kind of amenities spread all along its 6 km allow you to unwind and relax during your holidays. 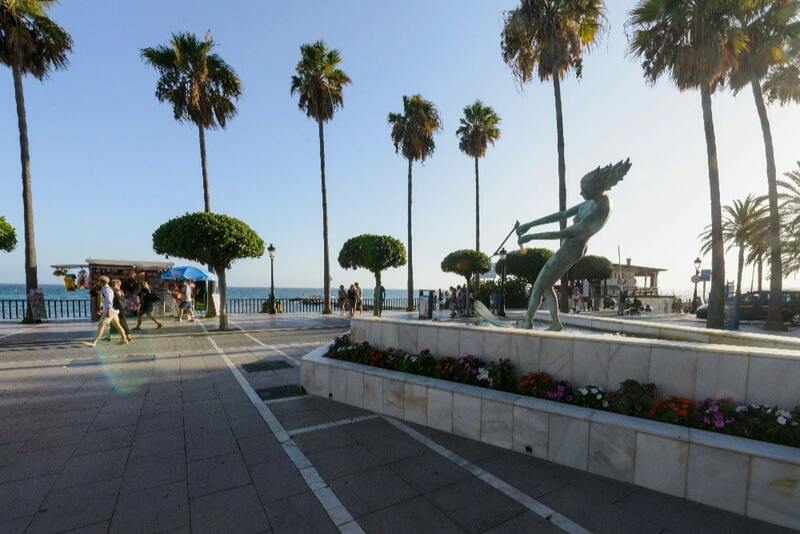 One of the most picturesque spots in Marbella is the Avenida del Mar , which connects the Paseo Marítimo with the Park of La Alameda. This street is an open-air museum, displaying ten bronze statue by Spanish artist Salvador Dalí and two by local artist Eduardo Soriano. The benches all along the Avenida let you sit and contemplate the masterpieces, the central one being the 1992 pyramid-shaped fountain. 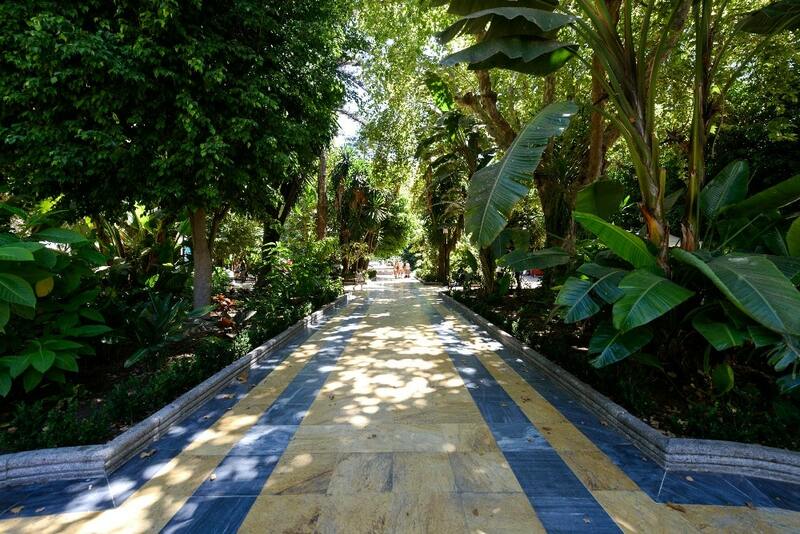 This charming, 18th-century urban park is one of Marbella’s oldest green areas . 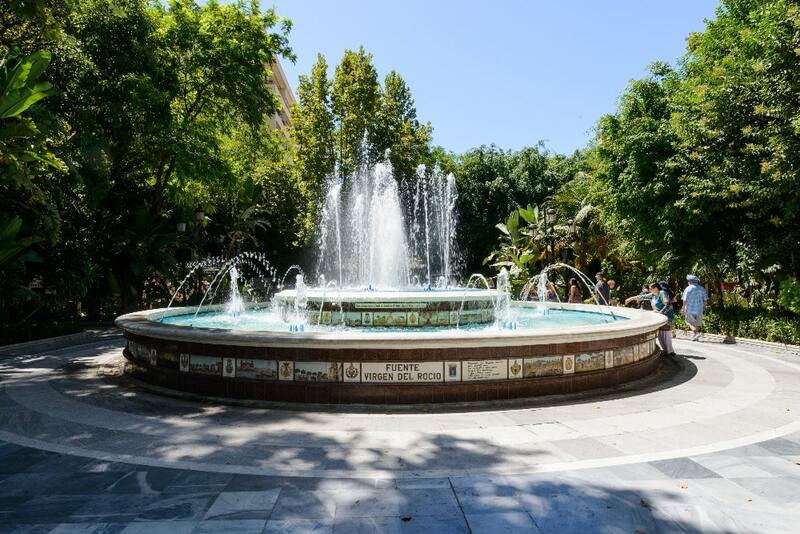 In it, you will find ceramic benches in the shadow of tall banana palms, the splendid, 1792 Fuente del Rocío and a quiet ambience that grants you the relaxation you needed. The Park of La Alameda is one of the neuralgic points in Marbella that welcomes both Christmas attractions and dances during the Fair. From the Parque de la Alameda, you will reach Africa street, one of the main accesses to the quaint Old Town of Marbella. In contrast with the modern Avenida de Ricardo Soriano and the Paseo Marítimo, the Old Town will envelop you in an authentic atmosphere, proof of the past inhabitants of the city. 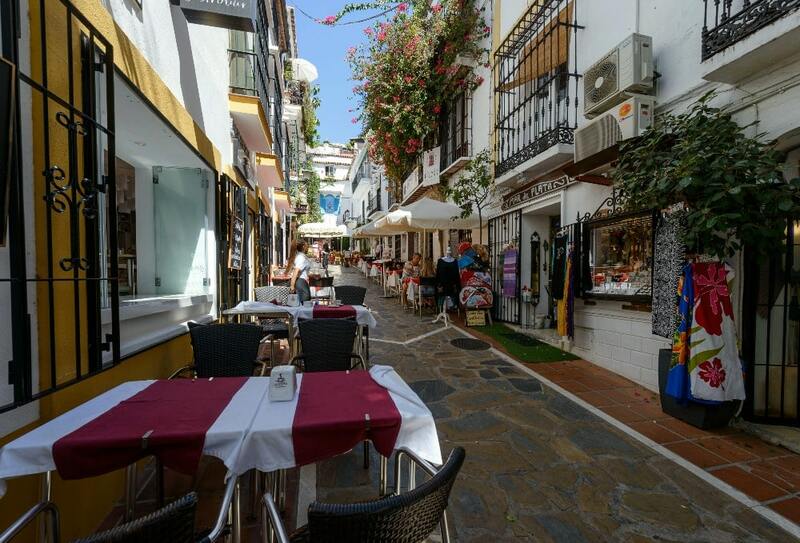 Its narrow white streets open onto spectacular squares, flank museums and historical buildings and lead you the most hidden corners of Marbella. The splendid Plaza de Los Naranjos is, of course, the Old Town’s central axe. The square was built after the Catholic Reconquista, and it welcomes some of the city’s most important buildings: the 16th-century City Hall, the 1552 Casa del Corregidor, whose ground floor is now a restaurant, and the Chapel of Saint James the Apostle (Marbella’s oldest Christian Parish church). Several other restaurants open onto the square, in the shadow of whose orange trees you can relax as you enjoy your meal or have a drink. Worth mentioning is also the northeast Old Castle-Fortress , built when Marbella belonged to Abderramán III, and the 16th-century Iglesia de Nuestra Señora de la Encarnación (Church of Our Lady of Incarnation), which stands on the rests of a mosque and welcomes Spain’s most important organ, the 1975 Organo del Sol Mayor. This Museum (of Contemporary Spanish Engravings) is located in the Renaissance building of old Hospital Bazán. The Museum was inaugurated in 1992 and it is home to some of Picasso’s masterpieces, among the more than 4,000 engravings. Puerto Banús and its Marina would need a post on its own. 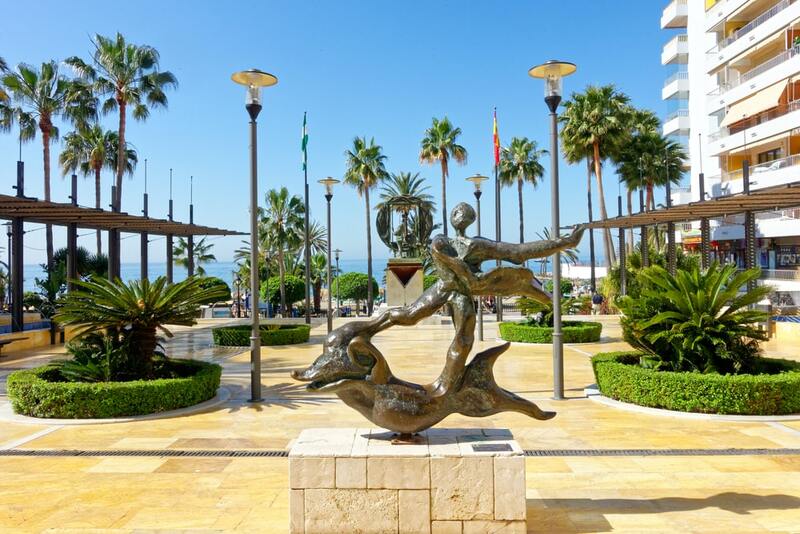 One of the most famous districts in Marbella, located 10 km from the city centre, Puerto Banús was built by property developer José Banús in 1970. It is a luxury marina with glamorous shops and high-standard restaurants. Filled with sports cars, massive yachts and luxury at its best, Puerto Banús is especially famous among TV stars and VIPs. And if you are fond of art, know that Puerto Banús also welcomes several art galleries, such as the modern-art Sammer Gallery, one of Spain’s biggest and belonging to a 30-year tradition of modern-art galleries in London, Miami and Madrid. The city is filled with wonderful places where you will discover the cuisine authenticity of the area. Fresh seafood is the most common option, but you can also go for typical Spanish tapas and the Mediterranean cuisine that include Gambas al Pil-Pil, the Malagueña fried seafood, the Espetos, the Boquerones and of course, the cured cheese. One of the best places to eat is the fabulous El Balcón de la Virgen , in the Old Town. This authentic little spot with friendly staff and an enjoyable atmosphere provides tasty specialities that’ll make your mouth water. Find out some other places where to eat in Marbella by reading this post. Marbella and its surroundings offer plenty of activities and fun places to be with your little ones. One example is Funny Beach , provided with springboards, swimming pools and karts. You can also head to Aventura Amazonia, where you and your kids will get in touch with nature, in a fun environment where your balance skills will be put to the test. And in case you want to know more, check out this post about what to do with children on the Costa del Sol. 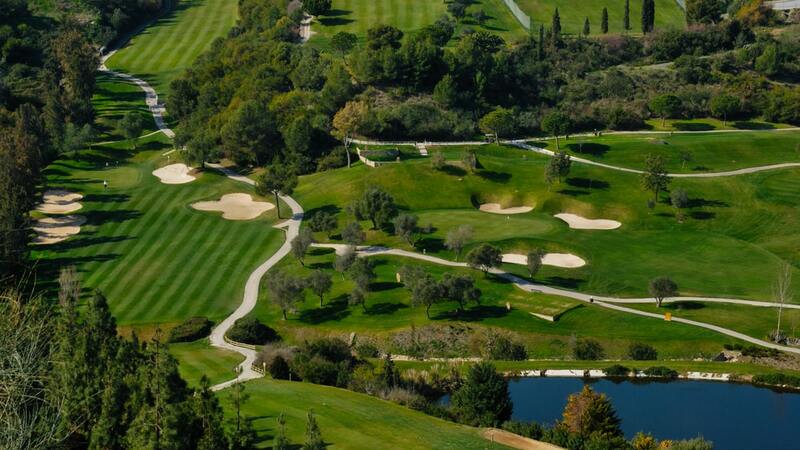 Of course, you can’t leave Marbella without playing some golf. Thanks to its infrastructures, Marbella and the Costa del Sol are also known as Costa del Golf, provided with more than 70 golf courses around the city. To know everything about the Golf Coast, read this post. Location: Marbella is located in the centre of West Costa del Sol, between Sierra Blanca and the shores of the Coast. It’s 56 km from Malaga. 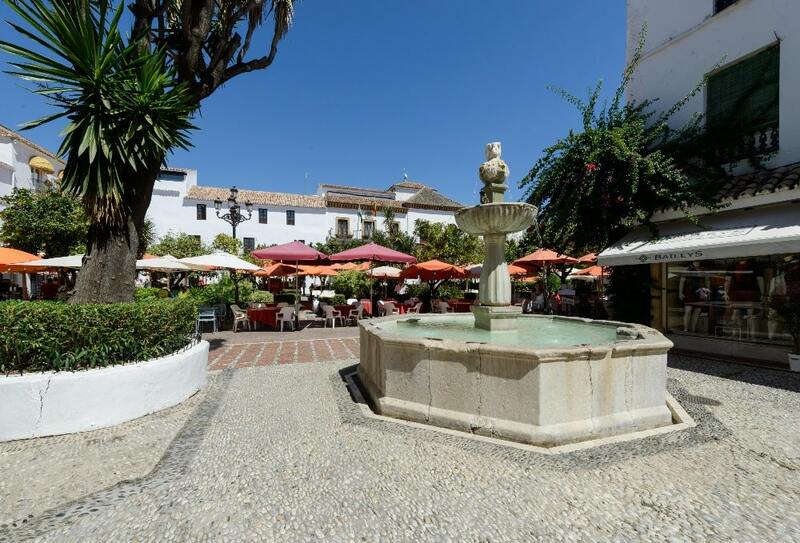 Marbella relies on several tourist offices, spread in different areas of the city. You can check them by clicking here. Now that you know what you can do in Marbella, you should take a look at the holiday lets in and around the city, where you can unwind, relax and just enjoy your well-deserved holidays.